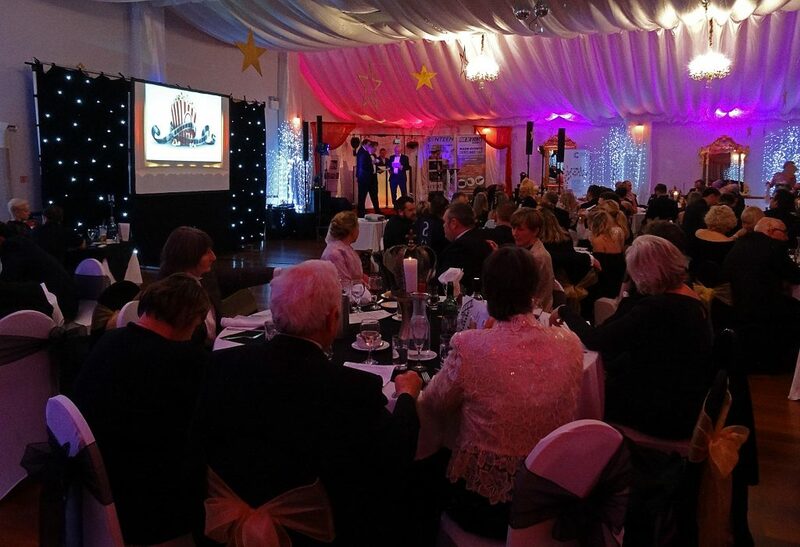 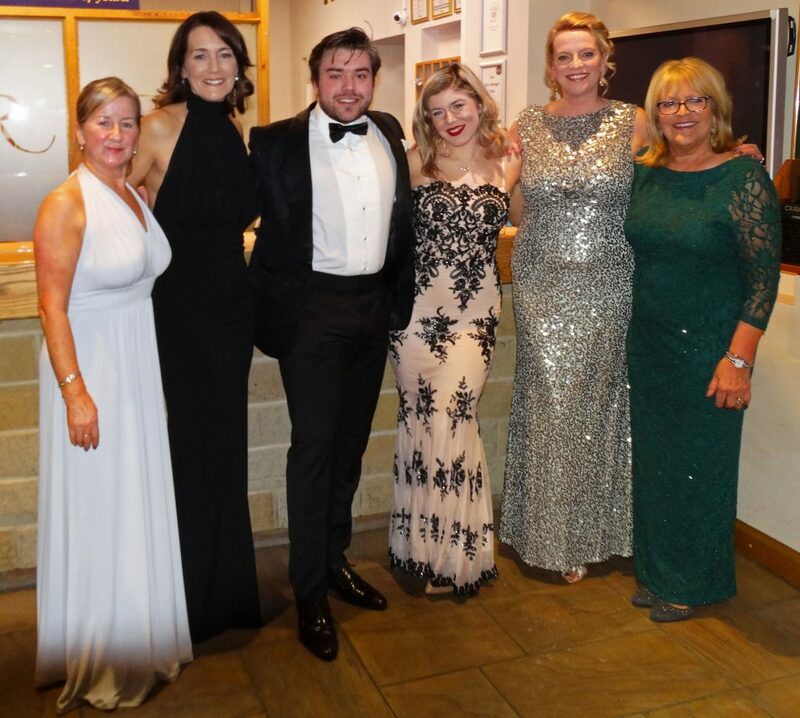 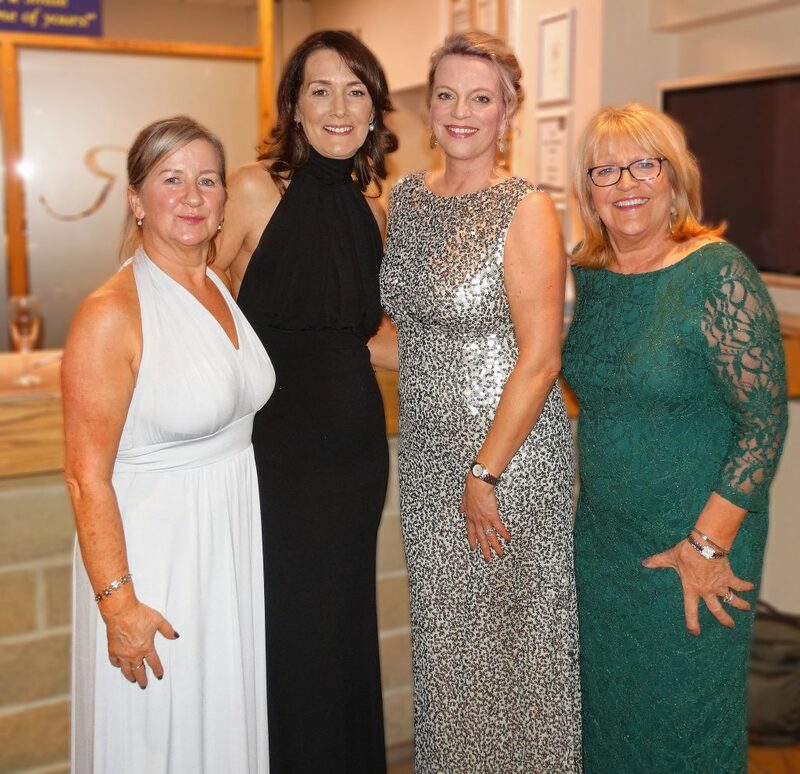 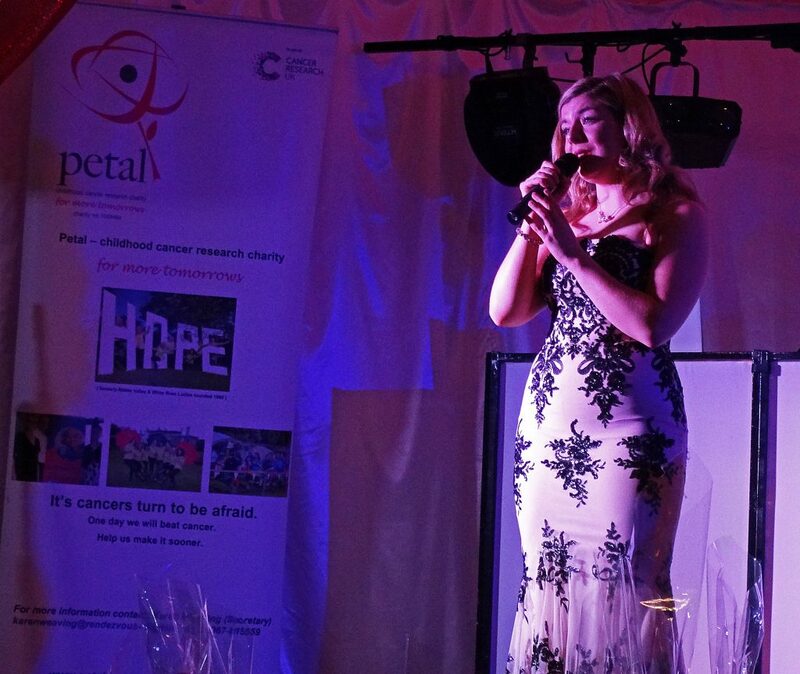 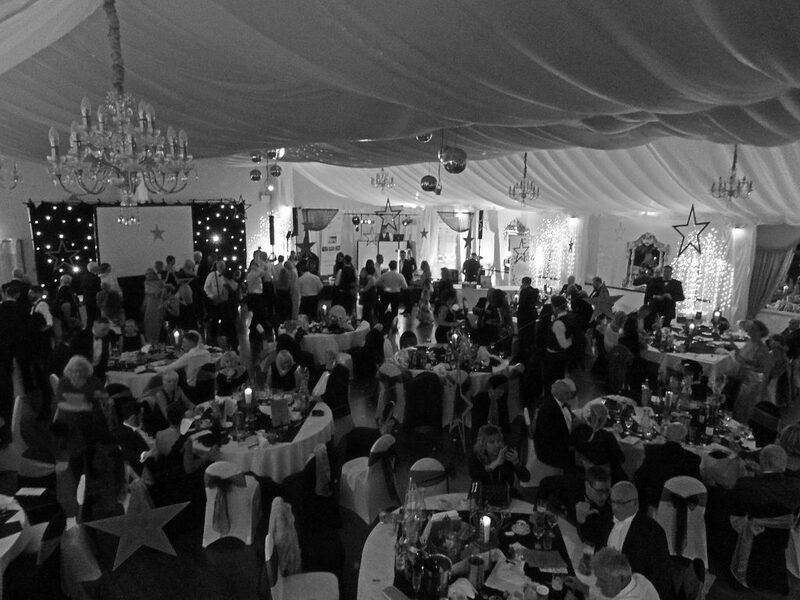 We’re delighted to announce that our 21st Annual Ball on the 2nd February raised over £15,000 through the generosity of our sponsors and guests for research into children and teen cancers. 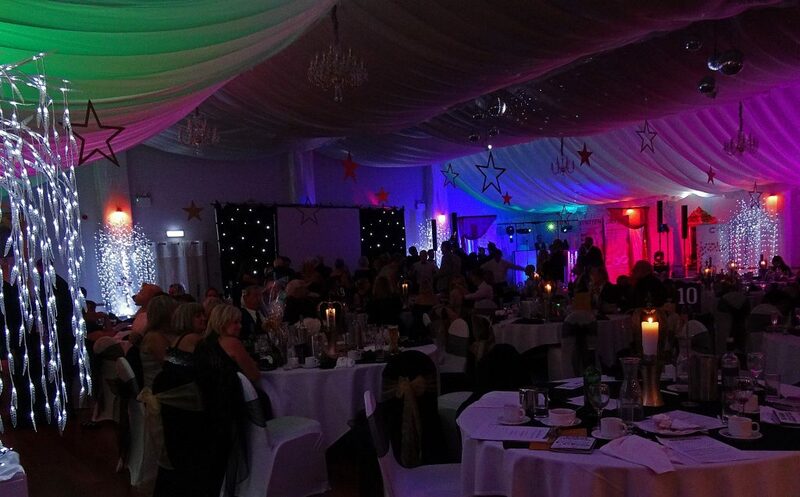 There was a fabulous atmosphere for our ‘night at the movies’ themed evening. 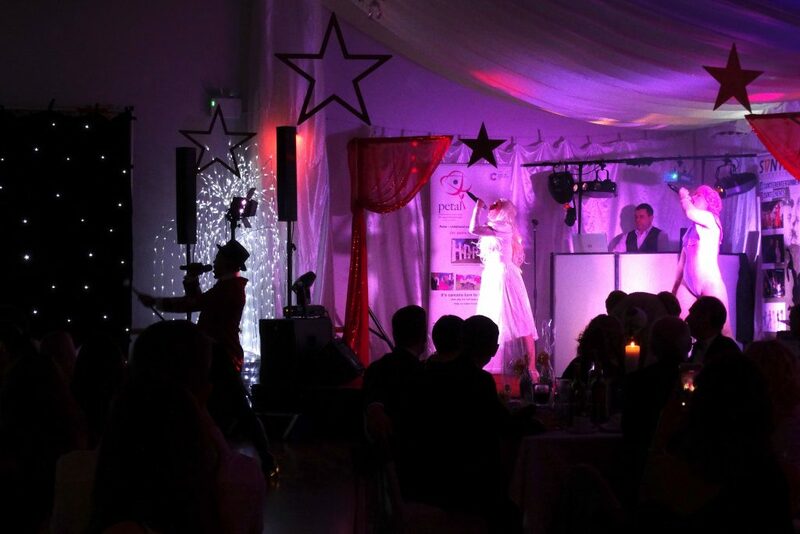 We had some outstanding entertainment including our very own honorary member the amazing Grace O’Malley. 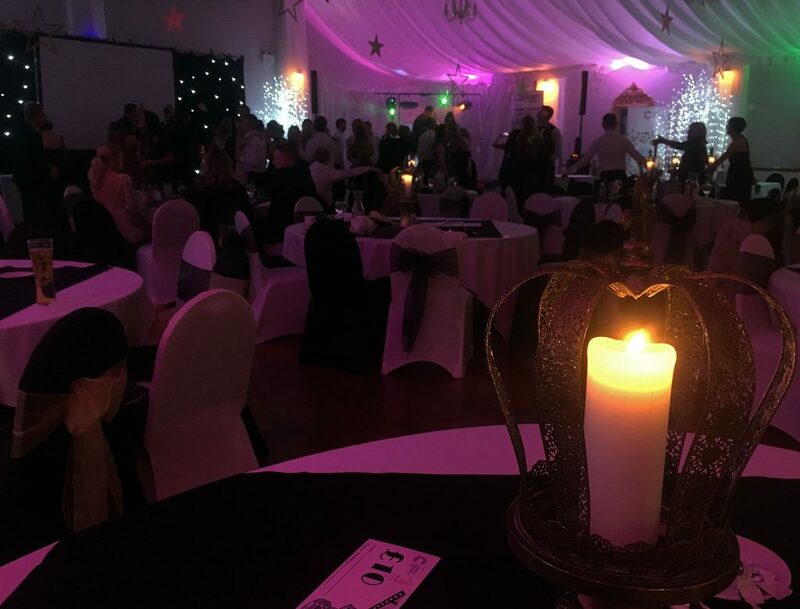 Not to mention the unforgettable night at the movies presented by Sventeen Entertainment, followed by KK’s legendary disco meaning Petals partygoers could dance on into the night.